DAVID LE/Staff photo. 2/11/15. 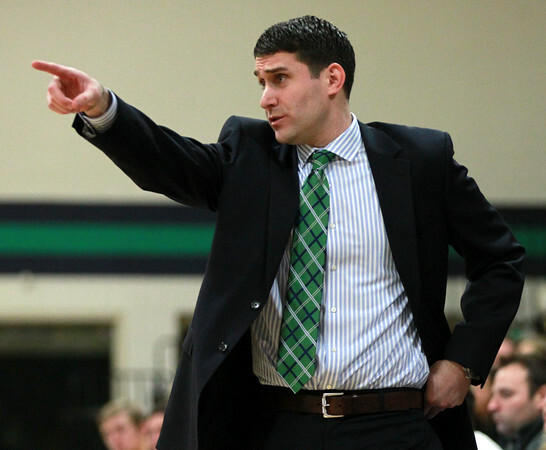 Endicott College Men's Basketball head coach Kevin Bettencourt.